Canada is in no shortage of popular Asian bubble chains in its major cities. Whether you’re a fan of the now highly-saturated market or not, it seems more and more celebrated brands are flocking to us to set up shop and give us that oh-so-wonderful Taiwanese tea-based drink we know and love, bubble tea. The newest concept with plans to open its first North American stores in Canada is Taiwan’s popular Chun Yang Tea. 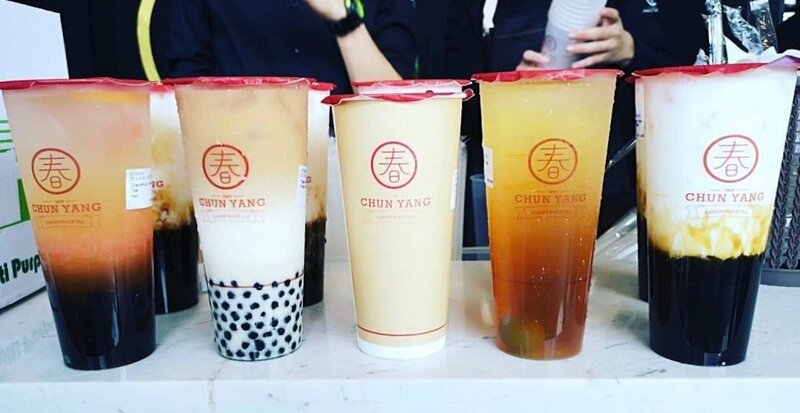 This bubble tea king already operates several locations in Taiwan, Mainland China, Hong Kong, Macau, Malaysia, and now its sights are set on two major metropolitan hubs: Toronto and Metro Vancouver. Chun Yang Tea is known for its authentic and traditional milk tea, this brand makes its beverages without artificial milk powder for a more natural taste. On Chun Yang’s official website, it teases not one but two Ontario locations (5377 Yonge Street, North York, and 531 Yonge Street, Toronto) and one in BC’s Metro Vancouver area (7971 Alderbridge Way, Richmond). 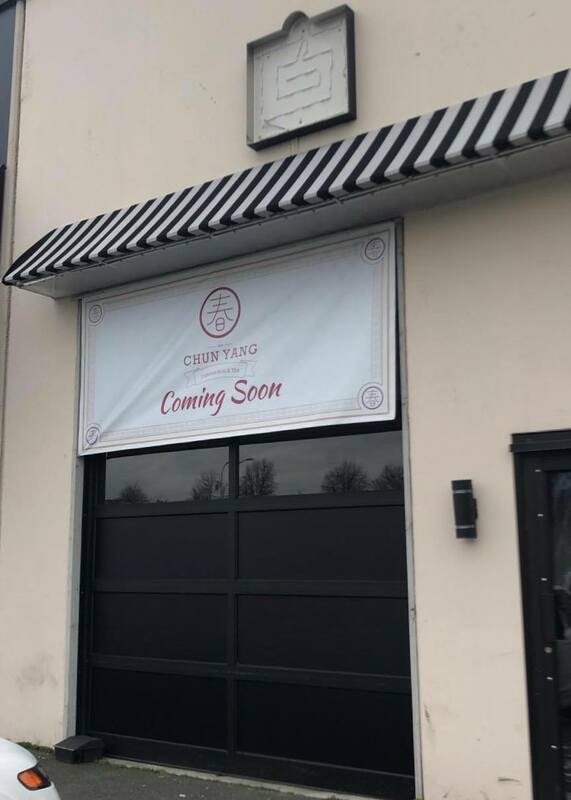 The website says all three locations are “coming soon,” Daily Hive has reached out for more information regarding this opening.